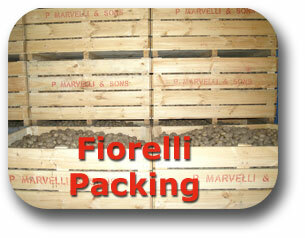 Fiorelli is a family owned business located at Hallam in Melbourne’s South Eastern Suburbs. 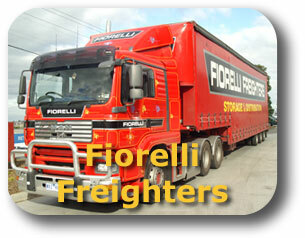 Since its establishment in 1958, Fiorelli has grown from a Potato storage and supply business, to become one Victoria’s largest local transport and logistics providers. 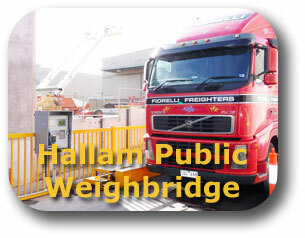 Fiorelli Freighters, our transport division has developed over the last 25 years to become one of Victoria’s largest transport providers across the Melbourne metropolitan area. 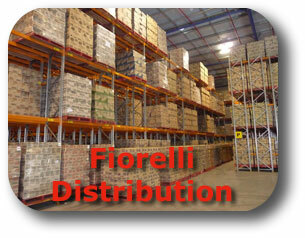 Fiorelli Distribution has also developed over the last 10 years and now provides a complete Third Party Logistics service to several of Australia’s major national corporations. We at Fiorelli believe that flexibility and total focus on each individual customer’s needs is the key to providing service excellence. Our Flexibility and ability to respond quickly to any requests from our customers helps keep them effective and competitive. Overall we understand without the support of our customers, such growth and success would not be possible. Our customers have brought us to this point and will continue to make Fiorelli an even better company in the future.